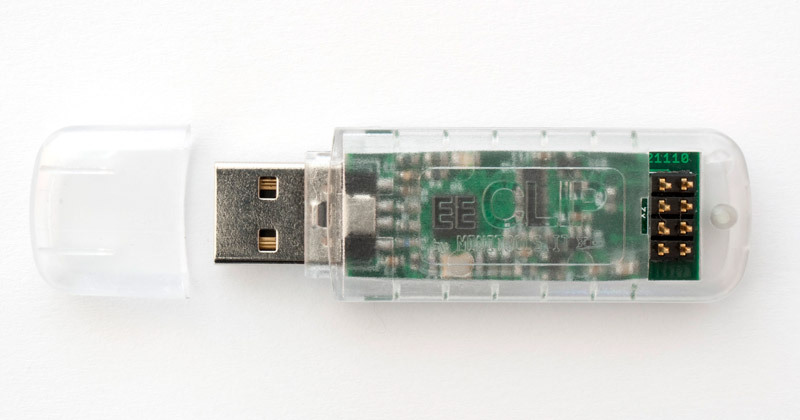 read or write a device in just 2 clicks. no external power supply needed. It can also supply up to 300mA power to the connected (target) device. 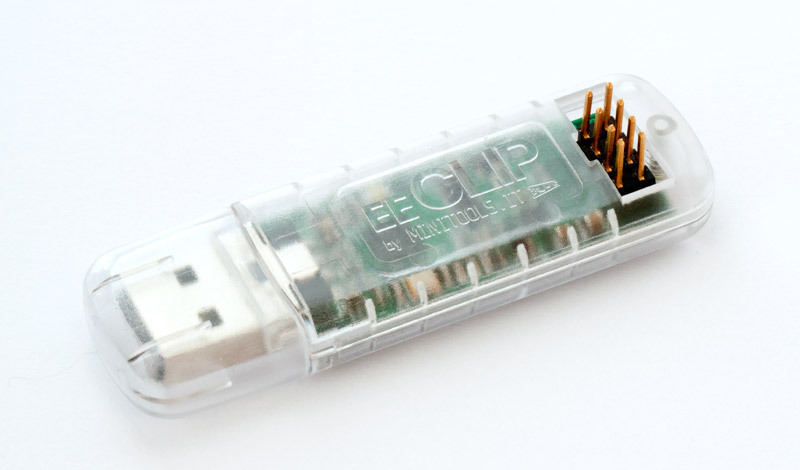 EECLIP can work both on 3V and 5V devices. the software automatically recognizes the connected device. 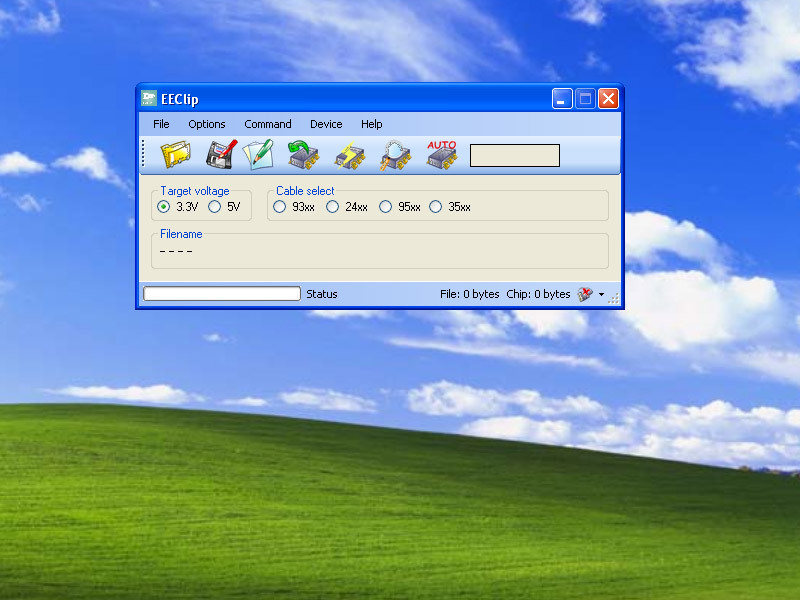 you can use and connect the majority of the editors on the market (for instance 010 Editor, HxD, etc) with the EECLIP software. each cable is dedicated to specific device' categories (for instance with cable 93 you can read all kind of SOP8 93xx both 8 and 16 bits data). you can read and write more than 2000 devices in autodetect.